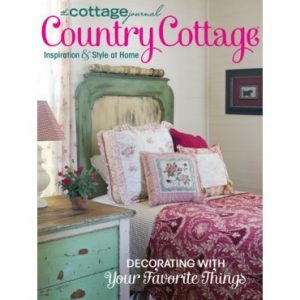 This first-ever special edition of The Cottage Journal celebrates the holiday season in true country fashion. 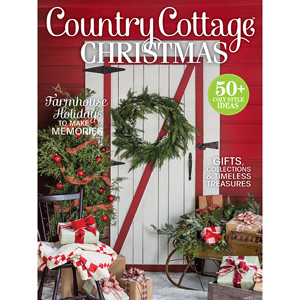 This first-ever special edition of The Cottage Journal celebrates the holiday season in true country fashion. 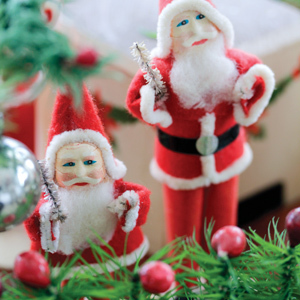 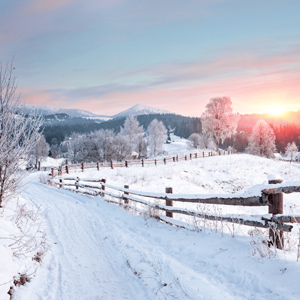 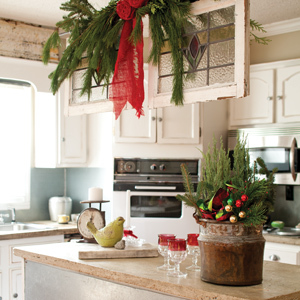 Packed with a collection of our favorite home tours from around the country, Country Cottage Christmas provides inspiration to create the rustic holiday haven of your dreams. 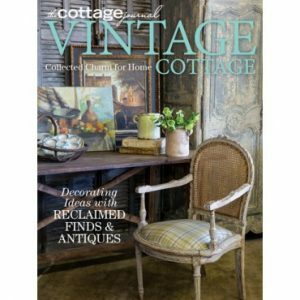 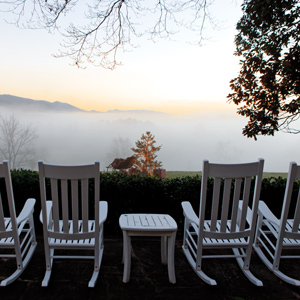 Country style shines with heirloom and vintage pieces, and this issue has no shortage of that charm. 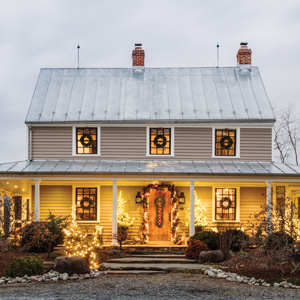 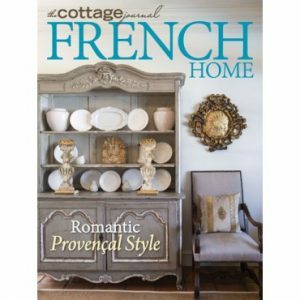 From a rustic farmhouse nestled in the outskirts of Nashville, Tennessee, to a quaint French country-style cottage with halls decked in silver and gold, this issue is full of cozy charm that’ll keep you warm all season long.